Septic systems are often overlooked. They’re buried and forgotten until there’s a problem. But if a septic system is neglected for too long, the results can be messy and very costly to repair. 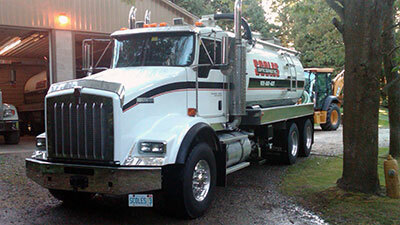 We offer professional septic tank cleaning services, septic system installation, repair and more. We can help make sure your septic system functions problem-free for many, many years. At Scoles Septic we pride ourselves on being the cleanest in a dirty business. 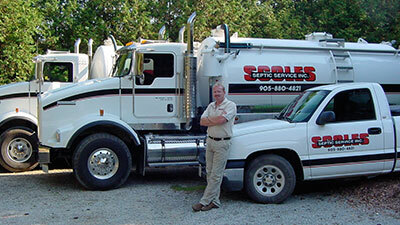 Scoles Septic offers a variety of septic tank cleaning, installation and maintenance services in the Greater Toronto Area including the Region of Peel, York, New Tecumseth, Halton, Caledon and North York. 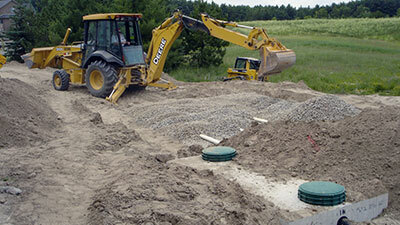 Septic tank cleaning, septic system installations, commercial / residential, institutional, septic tank locating, septic system inspections and septic system repairs.